Come by and check out the new shop! There will be a special yarn for Local Yarn Shop Day with patterns to go with it. 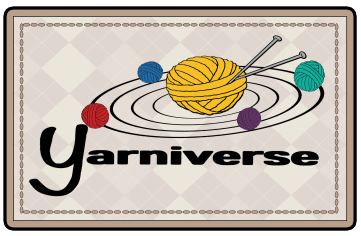 We will debut a Casapinka (Ravelry) design especially for LYS Day, it will be the shops first knit-a-long!